What sets the project apart is the level of their craft and the feeling of travel and discovery in the lyrics and sound. The hotly anticipated release of their third studio album sees the outfit founding member and frontman Ben Schneider takes inspiration from his twilight drives through Los Angeles, chronicling a journey that starts in the city streets but winds up as an epic odyssey that ends in the cosmos. Singles Ancient Names Part I and II foretell an album rich in upbeat guitar-led energy, electronic flourishes and celestial synths. Sound good to you? 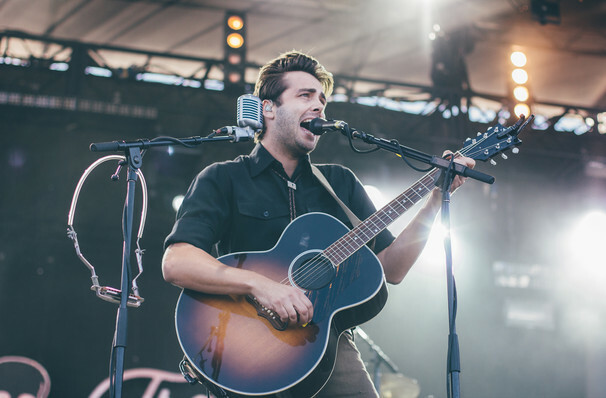 Share this page on social media and let your friends know about Lord Huron at Agora Theater. 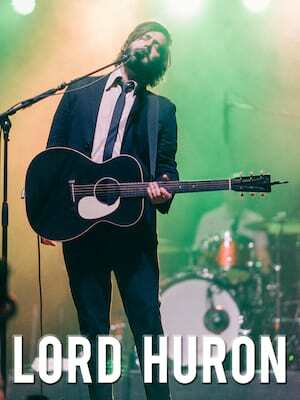 Please note: The term Agora Theater and/or Lord Huron as well as all associated graphics, logos, and/or other trademarks, tradenames or copyrights are the property of the Agora Theater and/or Lord Huron and are used herein for factual descriptive purposes only. We are in no way associated with or authorized by the Agora Theater and/or Lord Huron and neither that entity nor any of its affiliates have licensed or endorsed us to sell tickets, goods and or services in conjunction with their events.